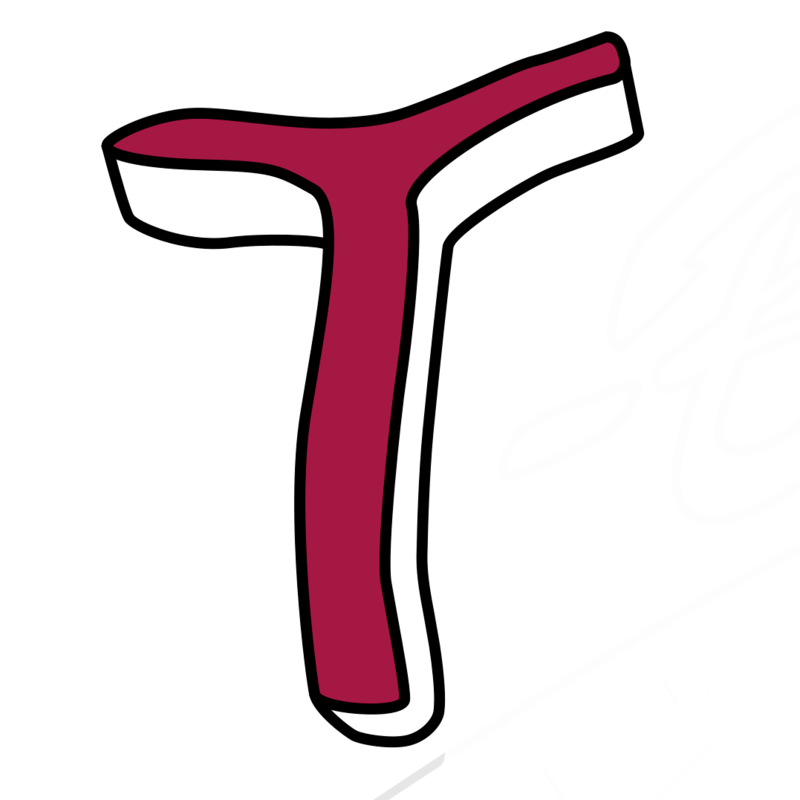 KANSAS CITY, Kan - A dominant performance by the Kansas City T-Bones lead to a 6-0 shutout victory over the first place Sioux City Explorers Tuesday night in Kansas City. The T-Bones hit a season high four homeruns behind six scoreless innings from starting pitcher James Buckelew (1-0). Kansas City took an early 2-0 lead in the second after Zach Walters and Cal Towey hit back-to-back homeruns. A crucial error in the third inning by Sioux City allowed the T-Bones to extend the lead. After Dylan Tice advanced to first on a 6-4 fielder’s choice, Todd Cunningham hit a single to put two runners on. Zach Walters drove in Tice from second after a throwing error by the Explorers. Sioux City was credited with an unearned run. Kansas City lead 3-0 heading into the fourth inning. In the fourth inning, the T-Bones tallied their third homerun of the game. Tucker Pennel crushed two-run homerun to left field, scoring Walters from first. Kansas City took a commanding 5-0 ;ead after four. Adrian Neito tacked on an insurance run in the eighth inning with another homerun for the T-Bones. James Buckelew, and the lights-out Kansas City bullpen combined for a 5-hit shutout against the team with the overall best record. 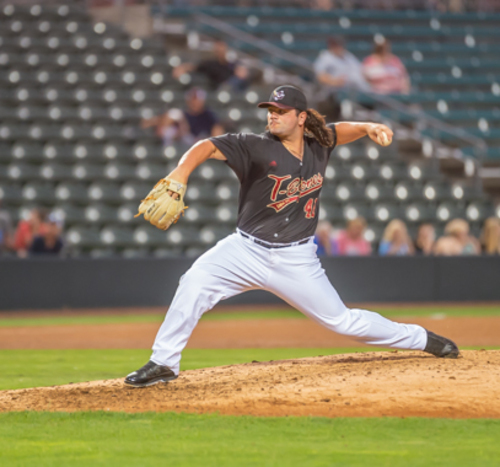 Combined with an impressive hitting display, the T-Bones pieced together one of their most cohesive games of the season. 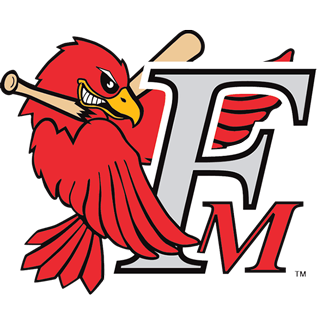 Louis Mateo (3-2) pitched six innings, allowing four earned runs on seven runs. Mateo is credited as the losing pitcher. The two teams will play game three of their four-game series with a special 11:05am start Wednesday at T-Bones Stadium. Hear all the action on The T-Bones Broadcast Network. Individual tickets, season, group, mini-plans and nightly party suites are on sale now and can be purchased by visiting the Box Office at T-Bones Stadium or 24/7 at www.tbonesbaseball.com. Box office hours are 10:00 am to 4:00 pm Monday – Friday and 10:00 am to 2:00 pm Saturday. For additional information or interview requests, members of the media may contact the T-Bones Media Relations Department at (817) 739-3693. Stay tuned to www.tbonesbaseball.com. and the T-Bones Facebook and Twitter pages for updates throughout the season.